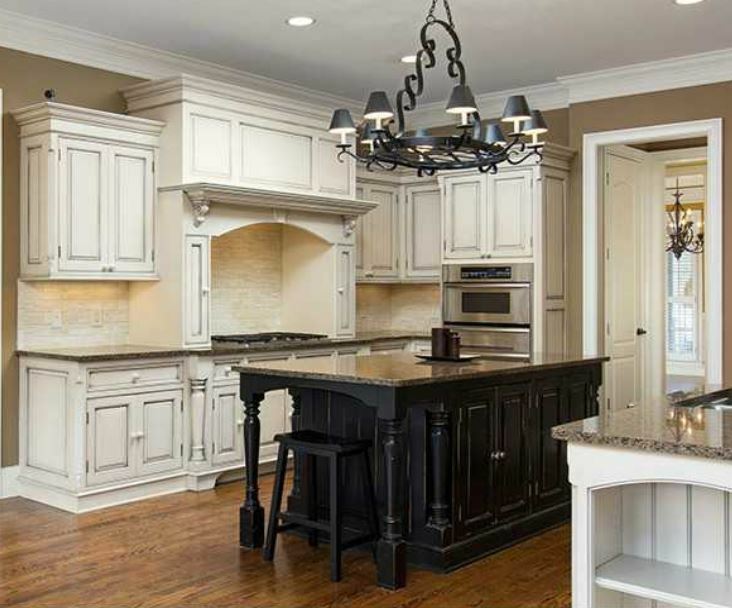 Old Surrey Place is an 8 Estate home neighborhood by Smithcraft Homes in the city of Roswell, Fulton County, GA 30075. This Equestrian community is quite unique in that the estate homes rest on acre+ lots and the location is premier. 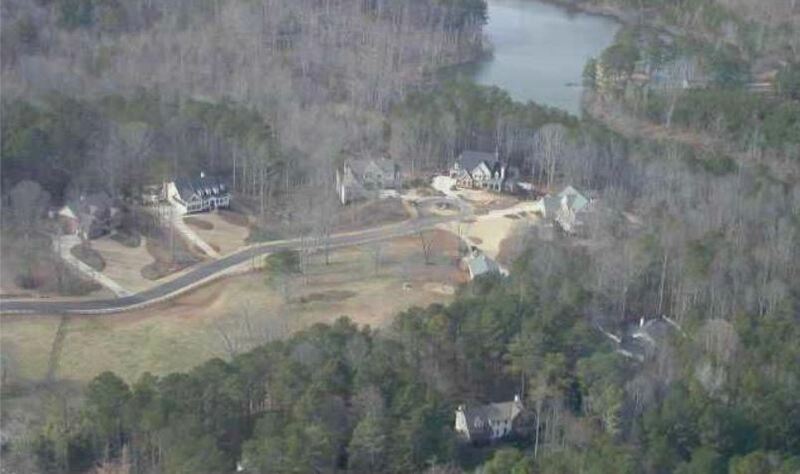 Located between Brierfield Golf Course and Ansley Golf Club Settindown Creek off of Cox Road. List prices, at time of post and in the past, range between $882,000 to 2 Million. Homes built in the neighborhood between 2003 to 2015+. 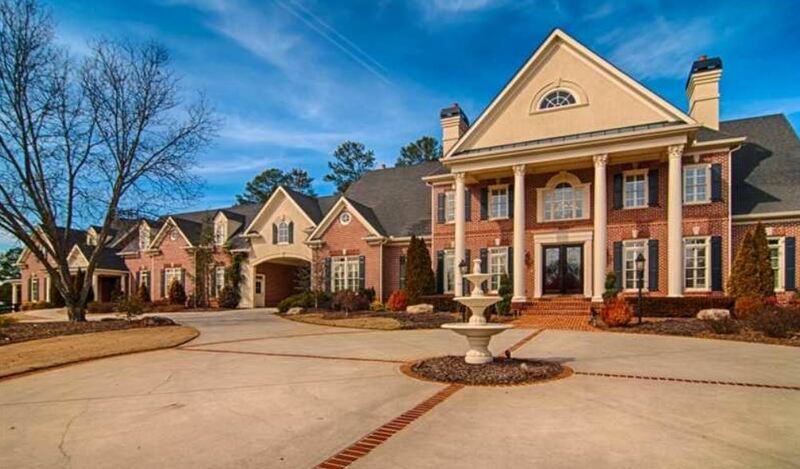 Homes on average, have from 5 to 9 bedrooms & 4 to 10 bathrooms. Most homes have 3 +car garages and are located on lots ranging in size from 2 to 4 acres. Directions To The Community: 400 North to Exit 7B (Holcomb Bridge Rd) towards Roswell. Left on King Rd; left on Cox Rd; right into Old Surrey Place. This is a one street cul-de-sac community.